Aguapuro Equipments Pvt. 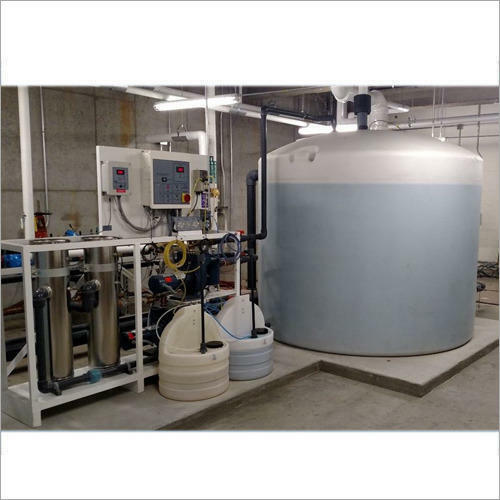 Ltd is one of the prominent organizations engaged in manufacturing, exporting & supplying a wide range of Waste Water Treatment Plants & Allied Equipments. These products are known for high functionality. We are leading firms indulged in offering our clients a wide range of Water Treatment Plants & Allied Equipments. Our range of equipments is known for their high efficiency and durability. These products are fabricated using qualitative raw material, which ensure unmatched quality equipment serving various industries. The raw materials are procured from the trusted, quality conscious approach vendors. Our offered range also includes Reverse Osmosis Plant, Effluent Treatment Plants, Greywater Treatment Plant and Sewage Treatment Plant.